The Assure Active Deodorant for men is an invigorating, refreshing fragrance with natural extracts that provides powerful odour protection all day long. Explore the entire range of Deodorants/Roll-ons available on Nykaa. 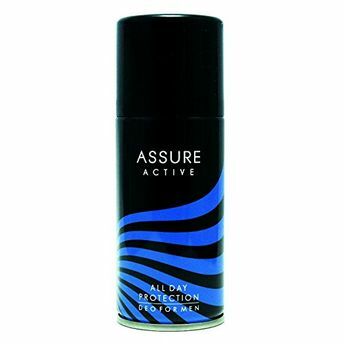 Shop more Assure products here.You can browse through the complete world of Assure Deodorants/Roll-ons .